Landor LINKS is a knowledge network that connects with every Local Authority in the UK, Central Government, Universities and research bodies, suppliers, consultants, contractors and service providers. 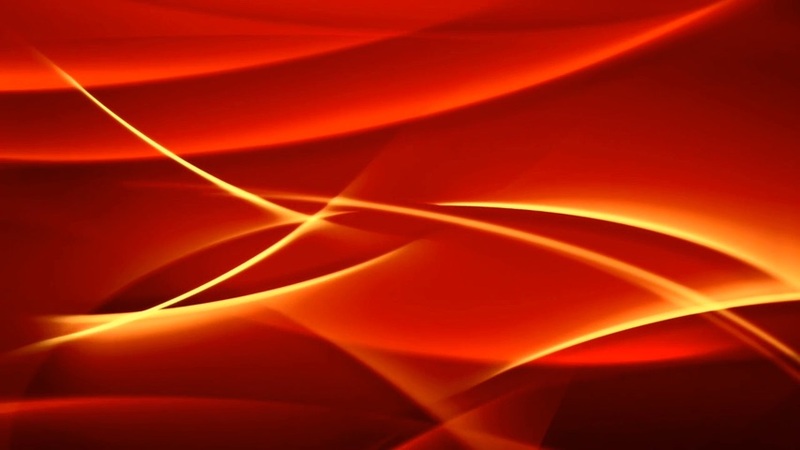 Professionals depend on Landor LINKS for authoritative information, news and analysis. We deliver this through agenda-setting events, in print via the respected transport planning and policy journal Local Transport Today and Parking Review magazine, the leading transport website TransportXtra and urban design website RUDI. 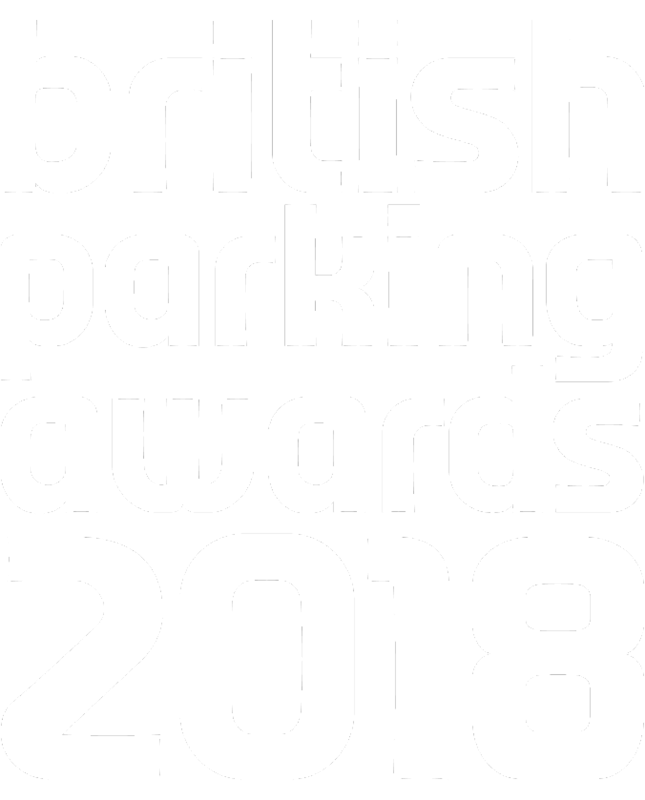 The British Parking Awards were launched by Parking Review magazine in 2002 and were immediately recognised as the ultimate recognition of excellence and achievement in parking management, design and innovation.